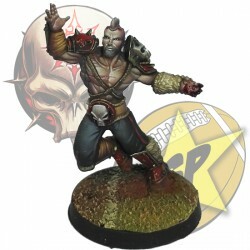 Chaos Alliance There are 22 products. 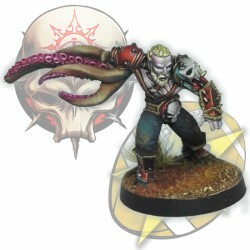 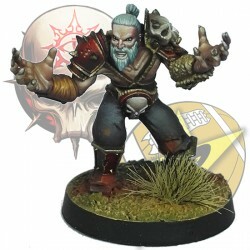 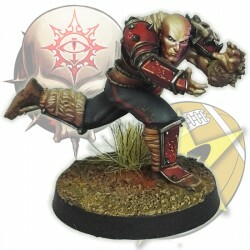 Marauder miniature for Fantasy Football. 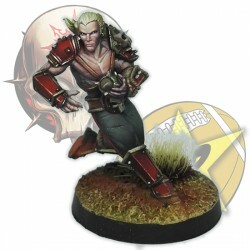 Elf Chaos Pact miniature for Fantasy Football. 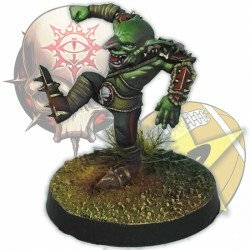 Chaos Pact goblin miniature for Fantasy Football.